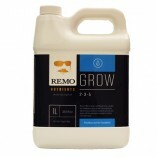 Remo Nutrients was truly spawned from a passion for growing. 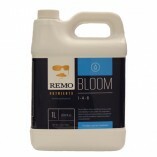 As the Urban Grower, Remo has helped thousands of people to learn the skills necessary to produce a world class product. 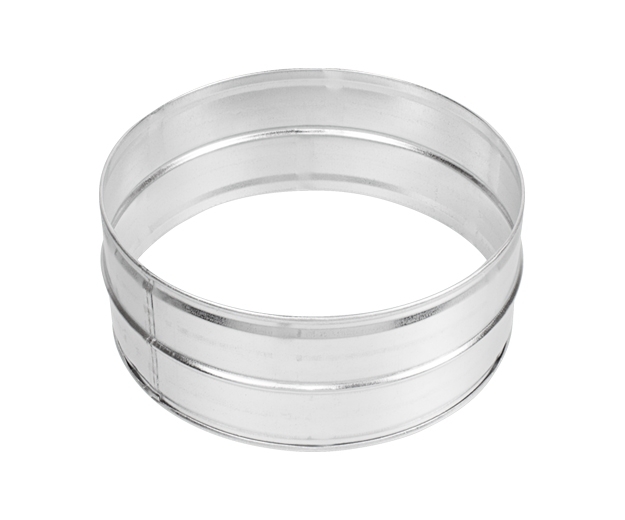 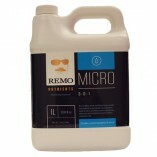 His expertise covers all levels of growing and has landed him 23 awards, worldwide. 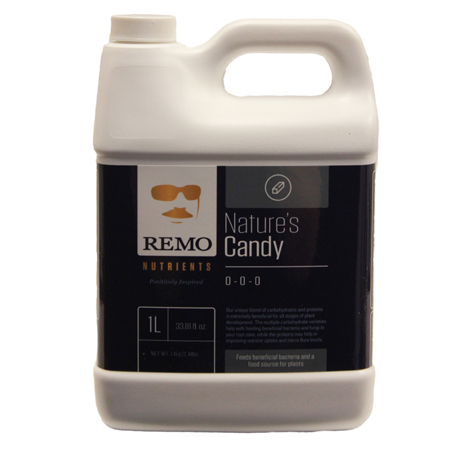 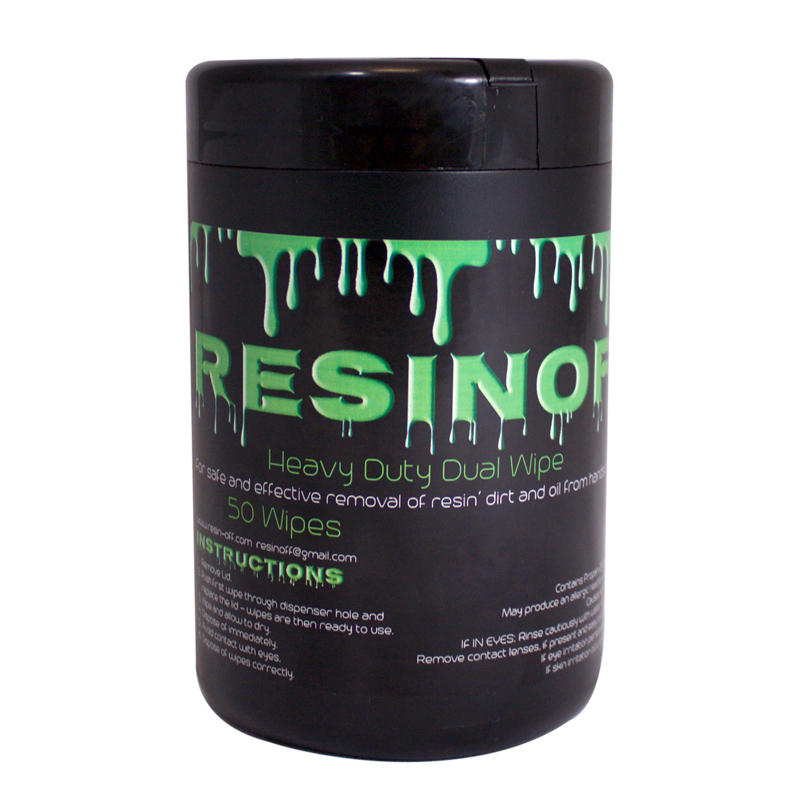 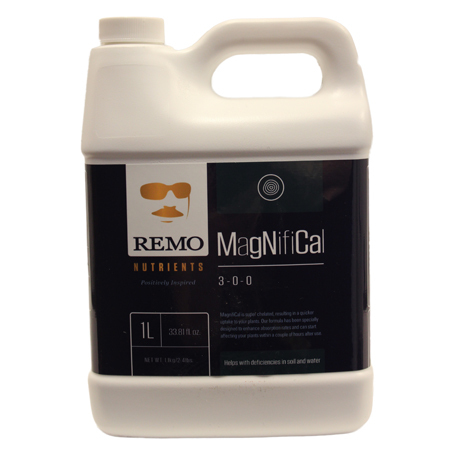 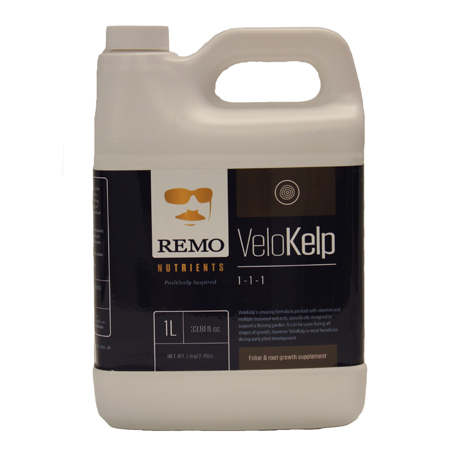 Remo brings his vast experience to Remo Nutrients, creating 8 products that offer a complete system of the vitamins, minerals, and extracts that your plants need to achieve their maximum growth potential. 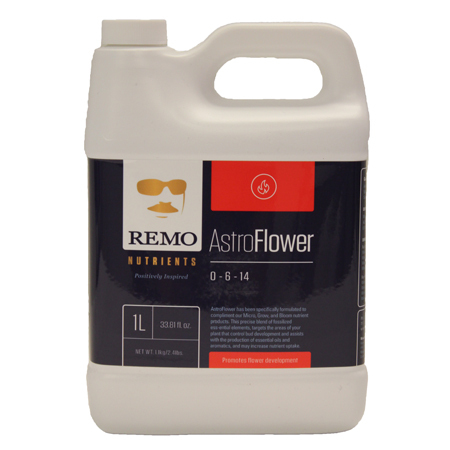 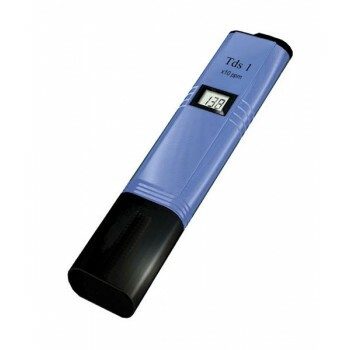 By using pharmaceutical grade ingredients, our system opens up your garden’s growth potential to the maximum degree.